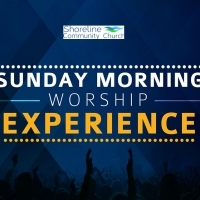 We sincerely hope you'll join us at either our 9 am or 11 am services and take a closer look. We look forward to meeting you. Childcare is only provided at our 9 am service currently.